Nope. Upma is made of suji/semolina. 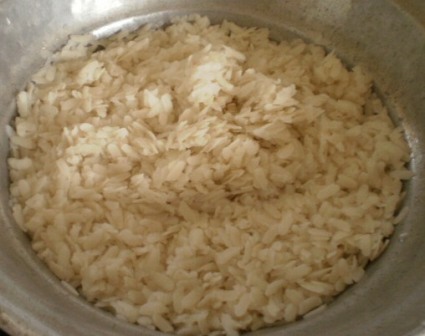 This is made from Beaten rice. Also this is a lot more lighter than upma. Will post the recipe for upma too very soon. this 1 will be in my pending list..i havnt tried spring onion chapathi(as i rem) yet.. I love poha! Learnt it from a Maharashtrian friend…. 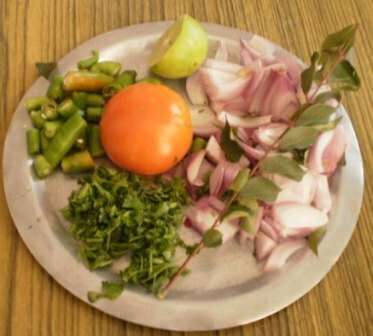 I make it mostly the same way you have described with whatever veggies I can find minus tomatoes…….its a complete meal, healthy and light as you have mentioned. Not too many Chennaites like it 😦 Sad story !! 😦 Sad. Maybe the taste buds are accustomed to a particular type of food and it takes a while to appreciate a different taste. I remember, it took me a while to appreciate Pongal for breakfast. 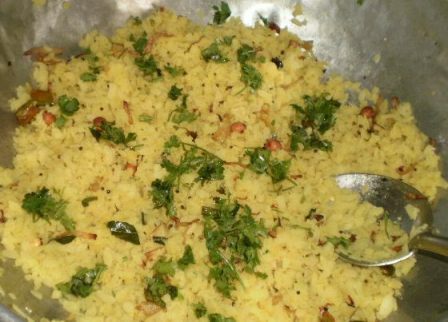 Have you tried poha with South-Indian style coconut chutney? 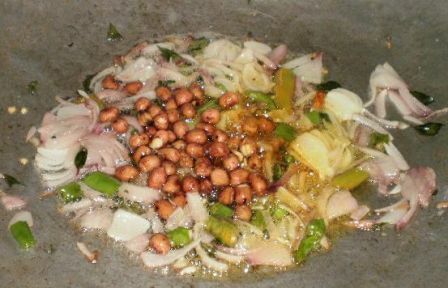 Make it a little thinner than usual, add some ice and put it on poha. It tastes heavenly. I used to opt for morning shift(7:30 am!) just to eat this kind of Poha from the Anna near our office 😀 Then there was one near my house who offered it with sautéed green chilli and lemon which was equally amazing. Umm… Aloo poha. Love that too. my fav food during my stay at Pune. Loved it everyday without getting bored. Pune. Hmm now you are giving me ideas may be I should prepare more items like Bhakarwadi, Vadapav…. On my lucky days, I get Poha made like this by my wife. On some days, it’s a quick, instant poha made with just avalakki, powdered pepper and jeera. While nowhere near your recipe in taste and satisfaction, it passes muster, when you are in a hurry. One thing I missed when I was in B’lore is Poha. Somehow it is very difficult in B’lore to get the right kind of poha to prepare this. 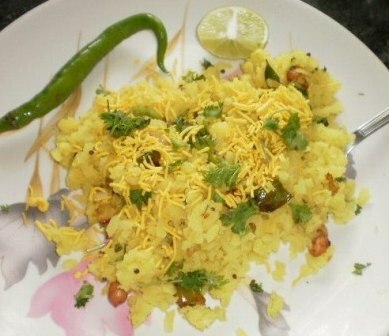 the poha there is either too thin or too thick for this recipe. 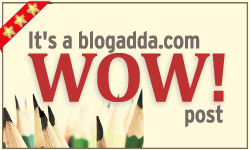 Really….outstanding wordpress blog and content here. The actual material here really are useful!!!! Any existing RSS feed on this website??! I tried this recipe for today s breakfast , it turned out very tasty !